The Indian car market is hyper competitive. New cars that are “at par” with existing players doesn’t cut it anymore. The buyer is looking for that something extra. To meet these expectations, car makers work harder, to come up with vehicles that exceed expectations. Here are half a dozen new car and SUVs that have raised the bar significantly. It’s for this very reason that they’re the 6 most significant car and SUV launches of 2015. The Celerio features India’s smallest turbo diesel engine, at a time when petrol powered budget cars are outselling diesels. 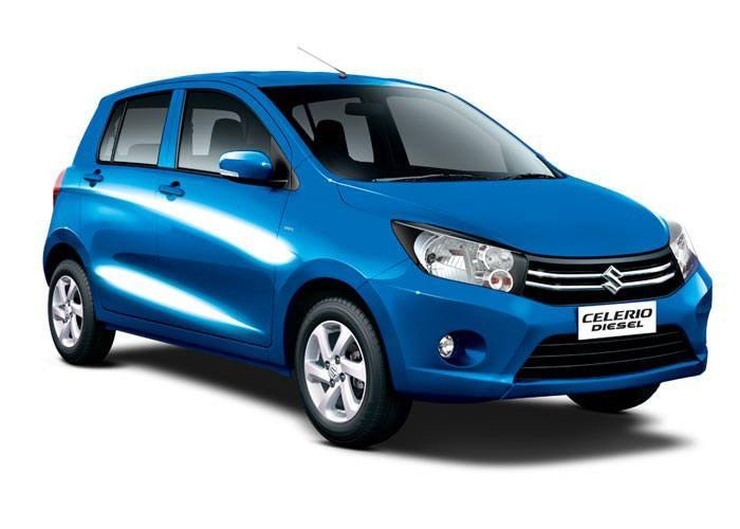 While the Celerio’s been a moderate success, Maruti has big plans for the 792cc, twin cylinder diesel engine. Cars such as the Alto and the WagonR could use this very engine in the times to come, and this clearly means that Maruti Suzuki doesn’t feel that diesels are dead. With the country’s largest automaker still betting big on diesel, affordable budget diesels still seem to have a strong market in fuel efficiency adoring India. The Kwid has come, and conquered. With over 30,000 bookings in 3 weeks of launch, the Kwid has shown that the market leader can still be challenged by foreign brands with much lesser dealership and after sales reach. 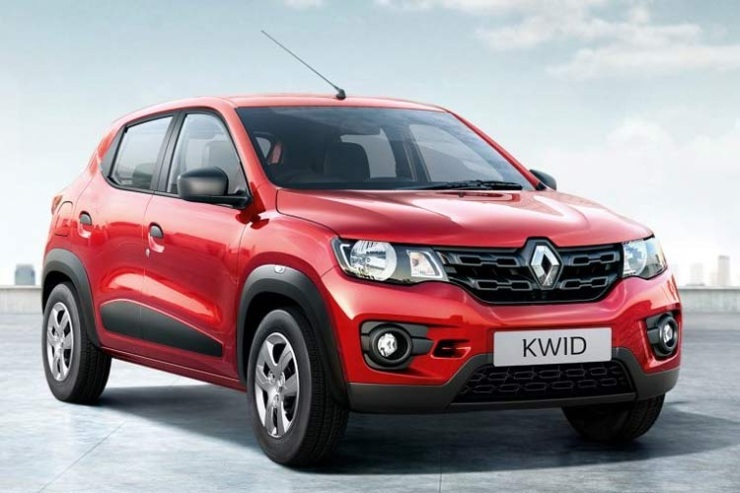 The Kwid represents innovative thinking, backed up with a sharp design. It’s lighter than the Alto, while being larger. It’s also very competitively priced, making it a great buy. 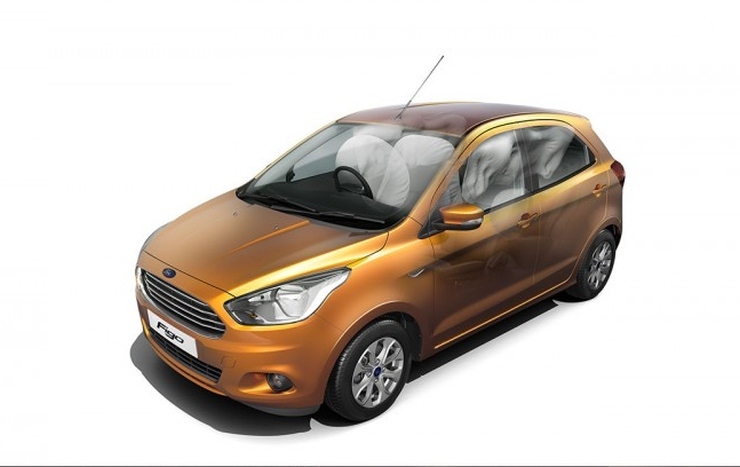 An AMT option will arrive shortly, and a larger 1 liter petrol engine is also in the scheme of things. 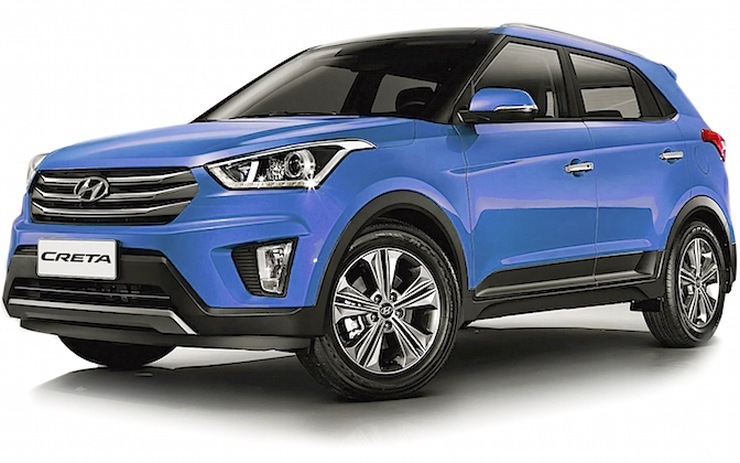 The Creta has shown that the Indian SUV buyer now seeks premiumness, and a contemporary design. And more importantly, the buyer is willing to pay premium rupee. Designs acceptable in Eastern Europe won’t do, and the fresh looking Creta has stunned the market by doing 7,000 units per month. The Hyundai SUV has proven that even the Maruti badge won’t help if the product doesn’t have enough appeal. Hyundai sells a large number of Creta variants for India, attracting buyers at various price points. The Figo twins are playing the value card very well and that’s not a big deal as every other car launch adopts this tactic. The big deal is that the Indian car buyer seeking safety can now opt for affordable, budget cars with no less than 6 airbags. The Figo and Figo Aspire have been pioneers in their segments, and from here on, safety consciousness can only go up. In that sense, the new cars from Ford have been winners. Then you have segment leading turbo diesel power, new features, and the works. Fiat’s never shied away from giving India fast yet affordable cars. While the Linea T-Jet ushered in the turbo petrol revolution, the swan song has come with the Punto Abarth, a hatchback that’s priced under 10 lakh rupees, and that still gives the buyer 145 horsepower to play with. A truly sporty car that can be used day in and day out, the Punto Abarth opens up the Indian car market for more enthusiast cars. 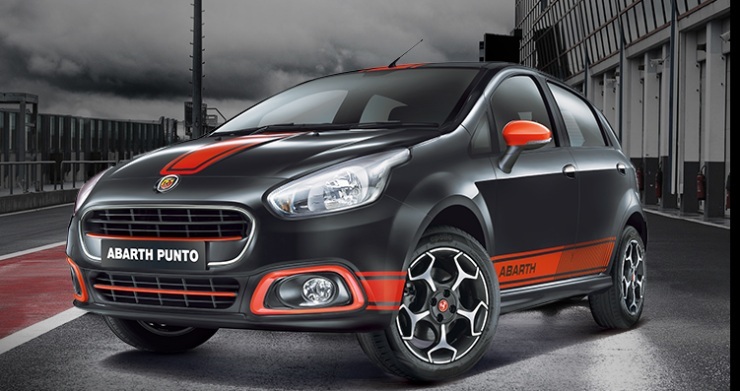 If the Punto Abarth succeeds, the Indian enthusiast will be richer. Much has been said about how Maruti cars feel tinny, and how they offer safety only on the top-end variants. 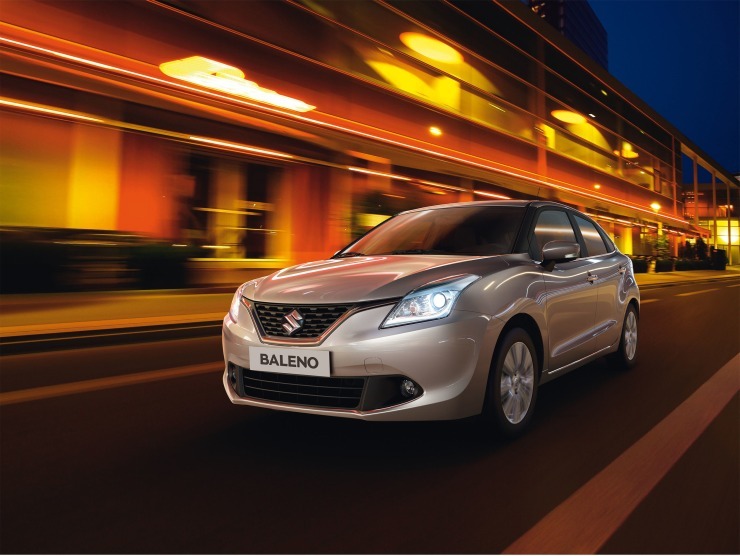 The Baleno will change all that. Yes, it’s the lightest in its class due to high strength, light steel being employed. But it’s also the only car in its class to offer twin airbags and ABS as standard, even on the lowest variant. Maruti has done the right thing with this car, and with the market leader making safety standard, the competition is expected to follow suit soon. « Tata Hexa – Hit, super hit or dead on arrival?